Venture II designed for Business with clean, professional look and easy to use template. Its great for Creative ones, be it your agency, your app, your business. 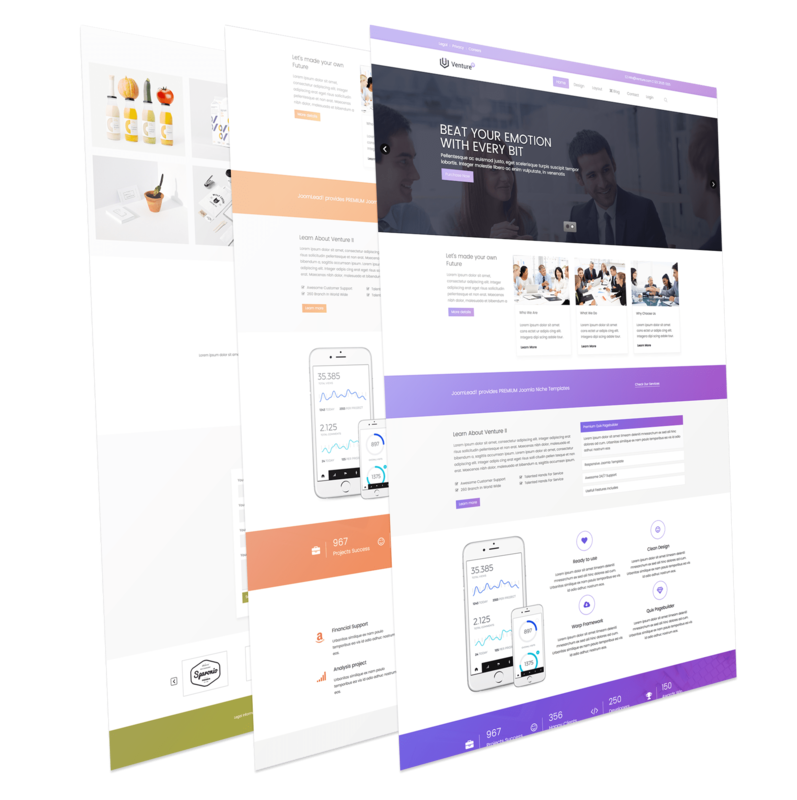 Venture II is a full responsive Business Joomla template built with Uikit & Warp Framework.